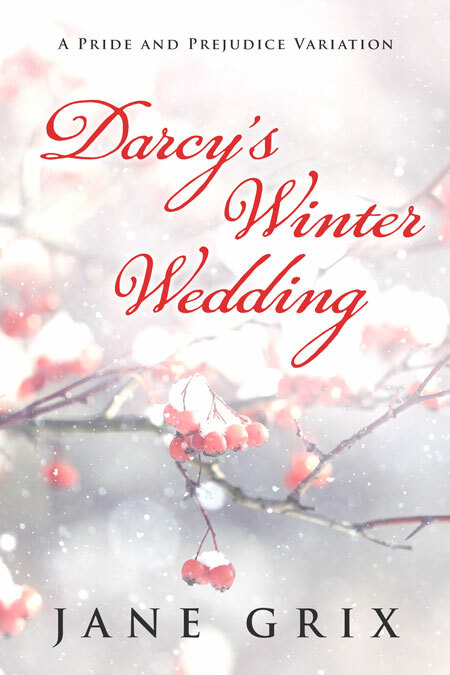 Stefanie is a joy to work with — she works quickly and the end result is always beetiful and professional. 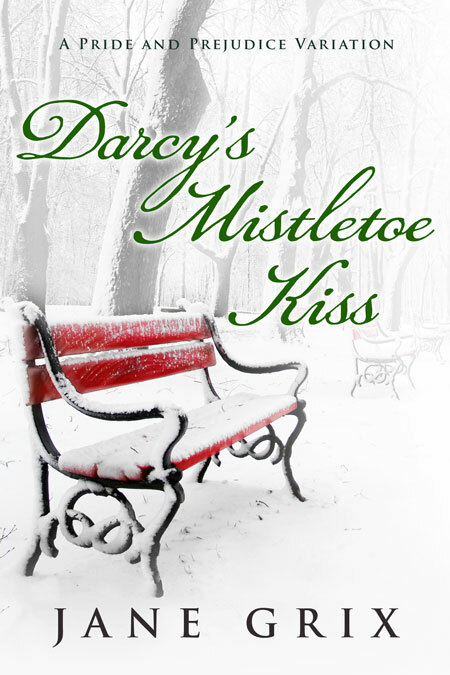 She communicates well through all the stages of designing a cover. 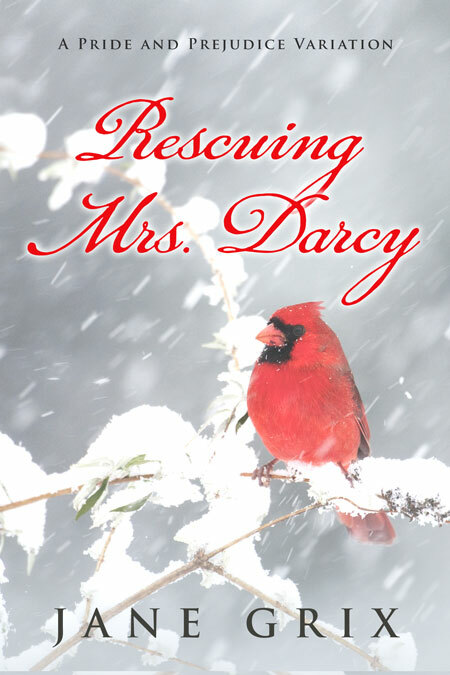 I'm so glad I found her. 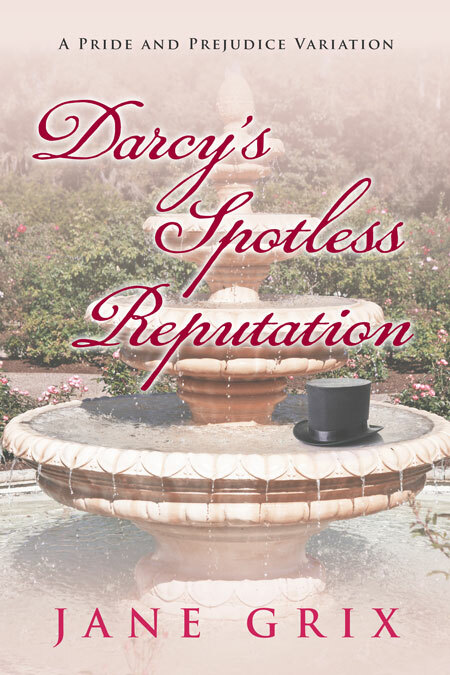 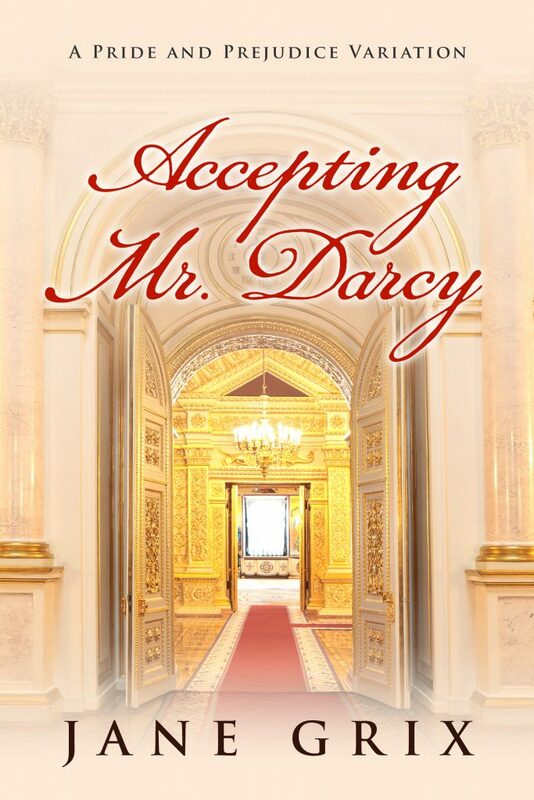 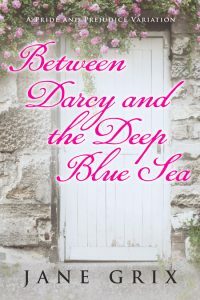 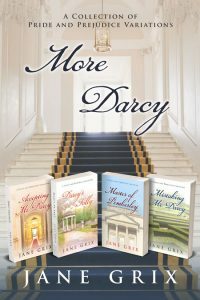 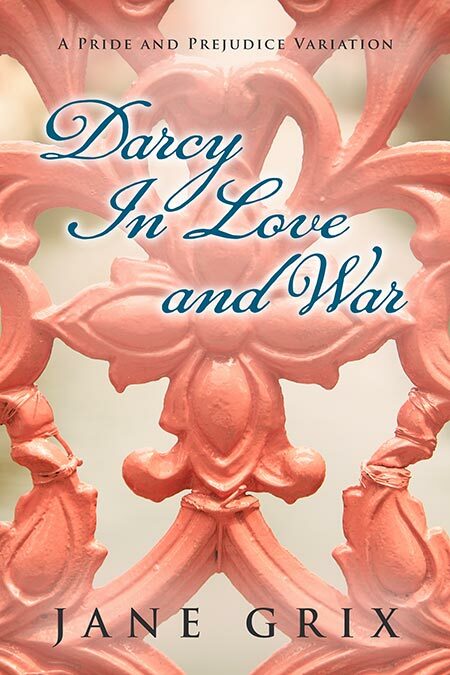 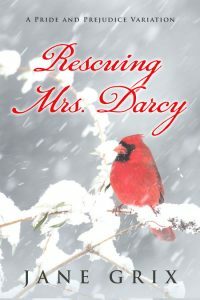 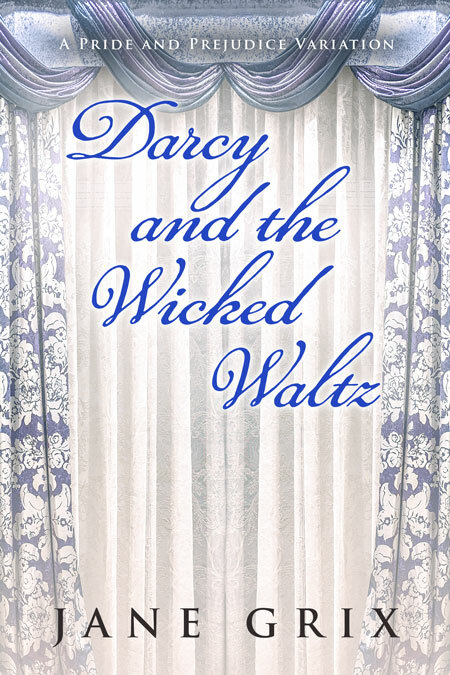 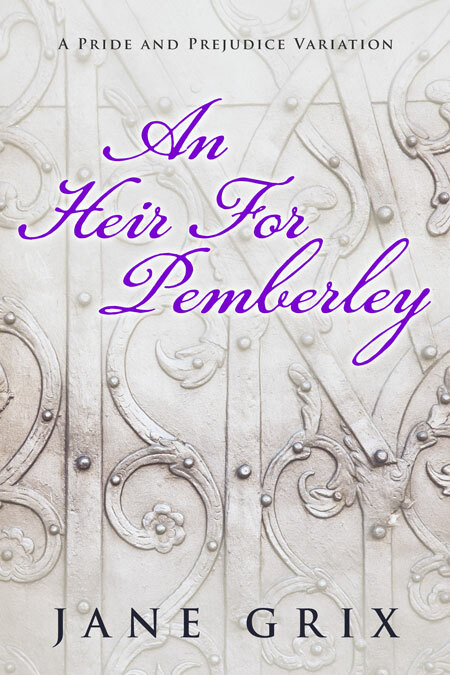 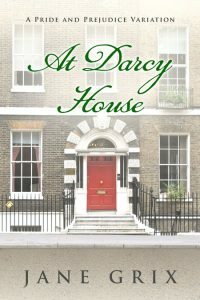 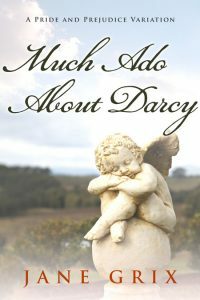 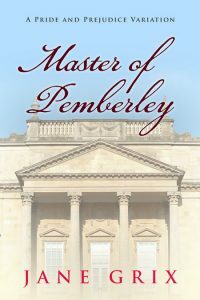 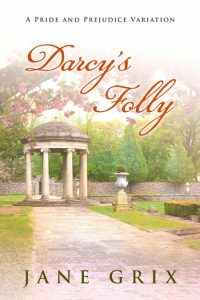 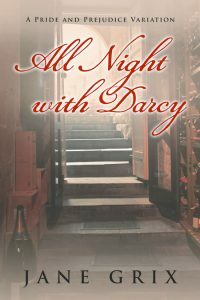 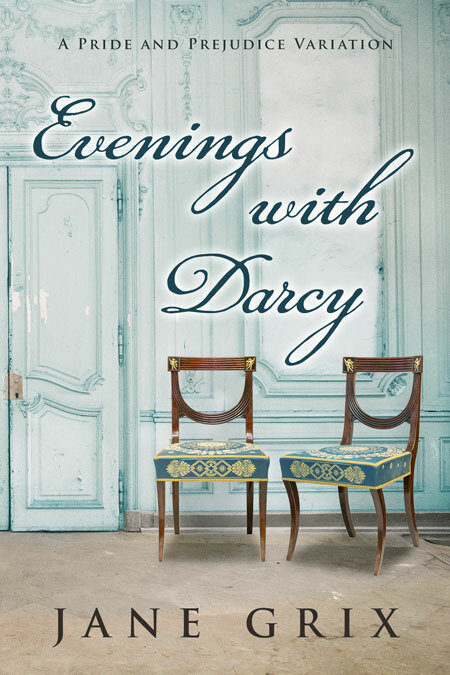 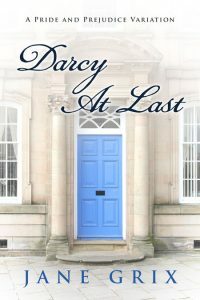 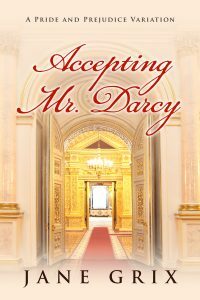 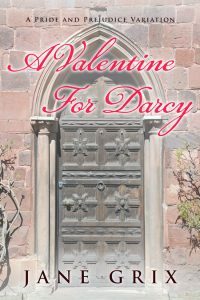 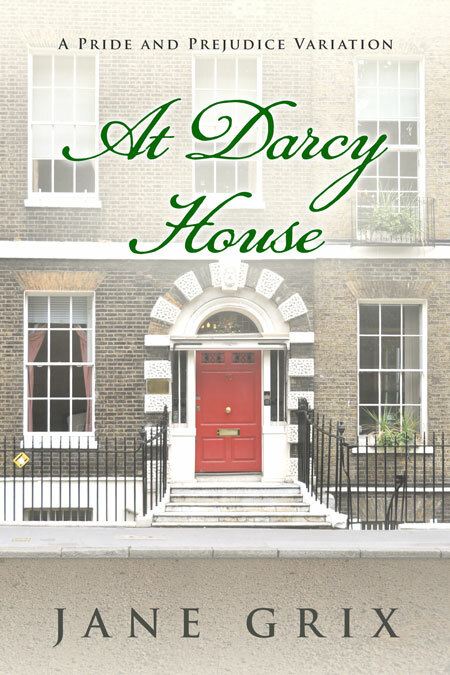 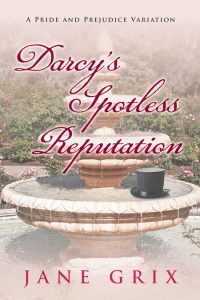 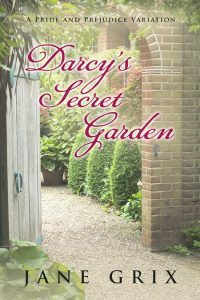 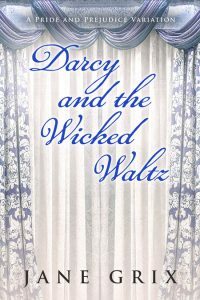 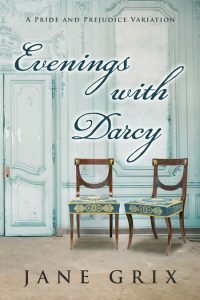 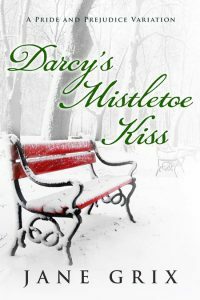 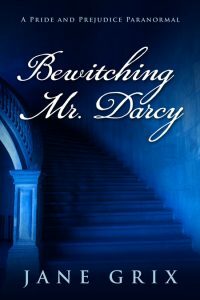 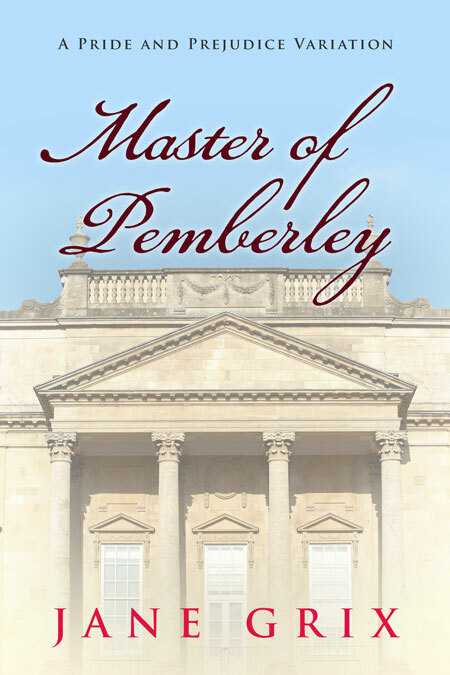 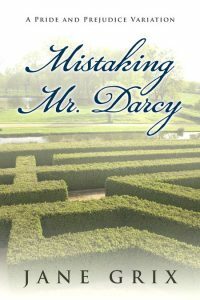 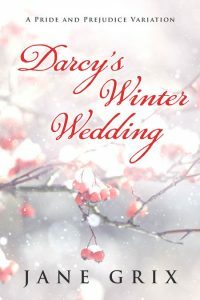 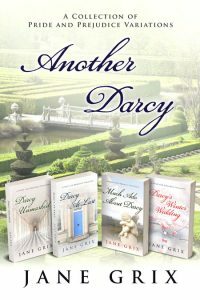 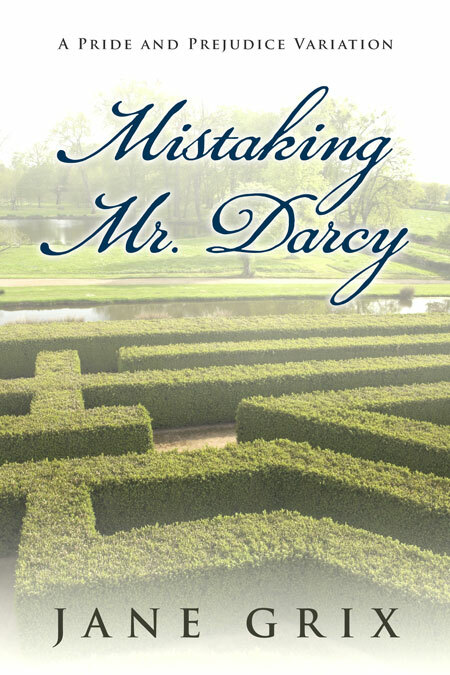 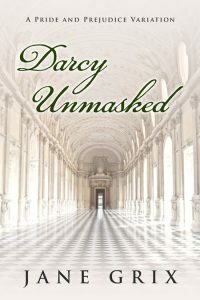 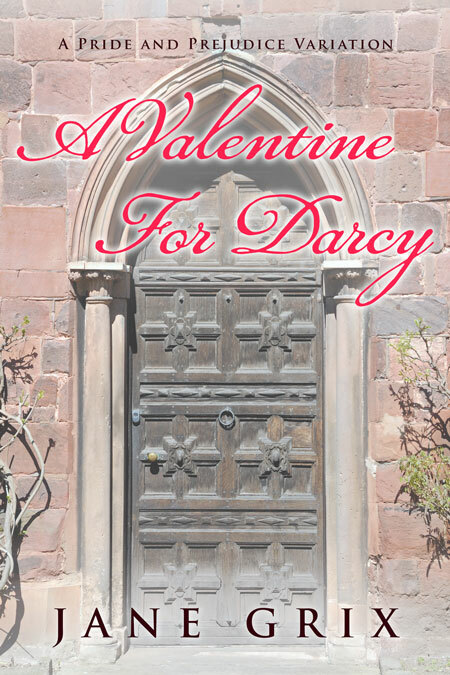 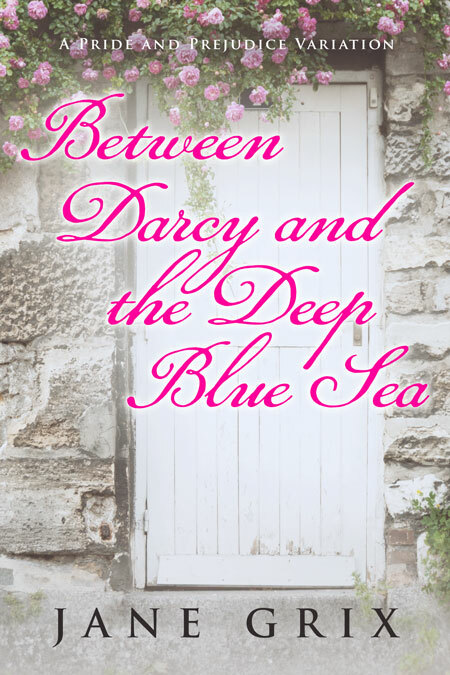 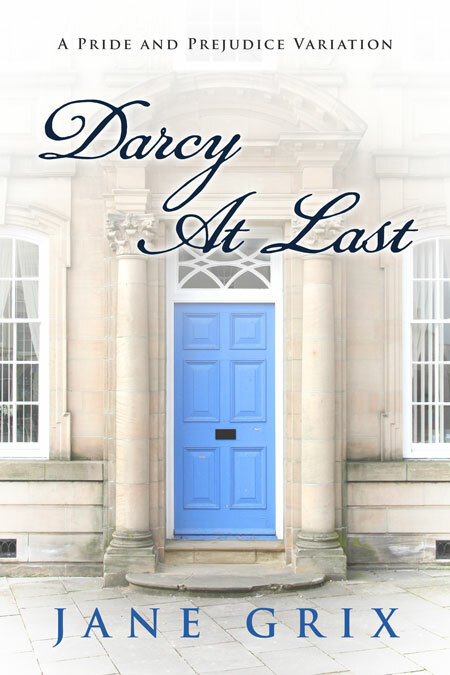 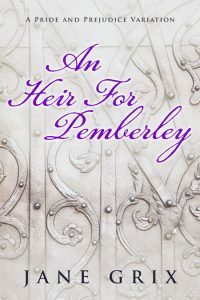 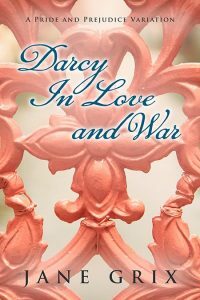 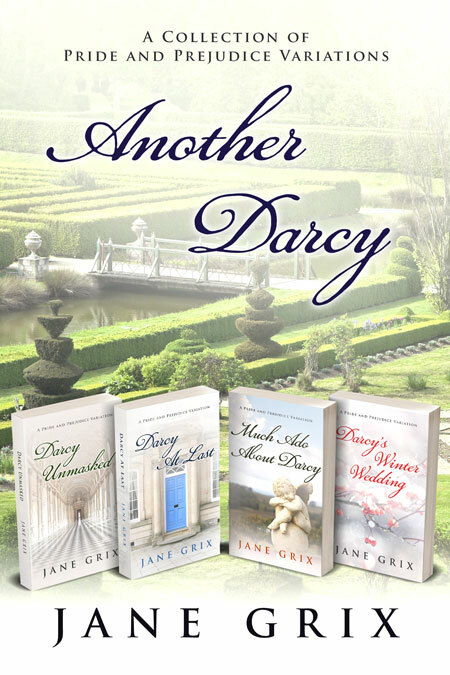 She has created a series of branded covers that convey the genre and tone of my Jane Austen Fan Fiction. 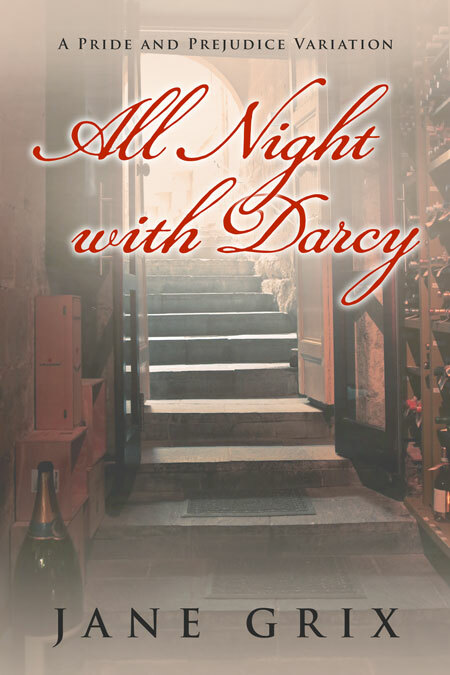 Readers will look at my covers and want to step inside that world — which is just what I want.